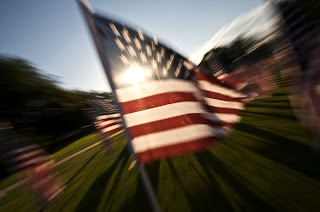 This weekend (Saturday) was Flag Day and I decided to pay a little tribute to our flag. 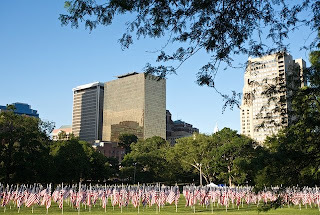 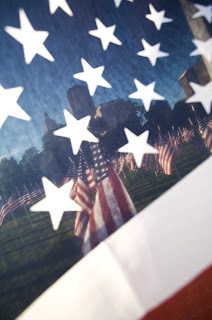 This was called the Healing Field of Heroes and it was in Bushnell park in Hartford. 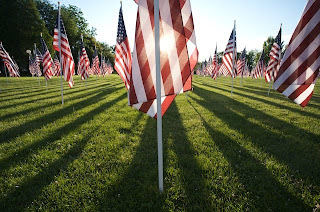 Very surreal being surrounded by 800 flags.